We’ve spent the past few lessons working in the garden outside the science building, and you should have collected enough data at this point to reliably determine a correlation – or lack thereof – between 2 different abiotic factors in that space. 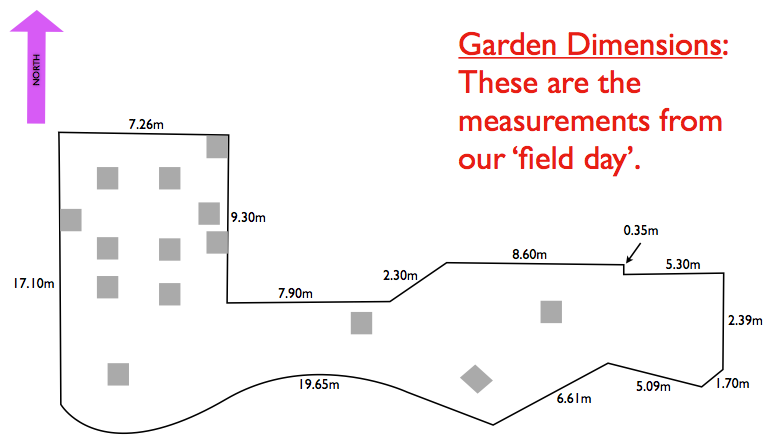 Below you’ll find a PDF map I created of the garden space. Please note that this version is an unfinished draft. I will complete the final version while I’m in Jordan next week for the Model UN conference. You can download a PDF version of the garden map here. And of course, please make sure you’re following the instructions in the Google doc I shared with all of you! Good luck, and remember that you must upload a PDF version of your full lab by midnight on Tuesday 29 October 2013! 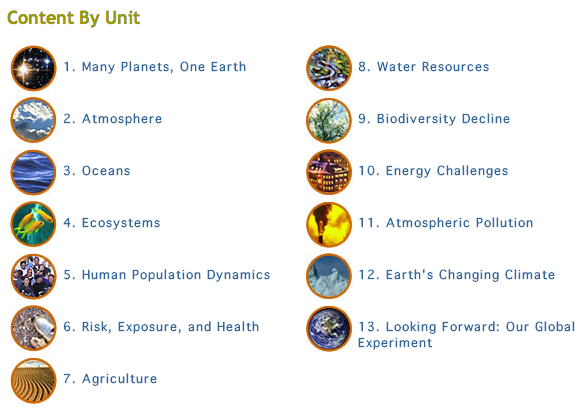 The class ID at Turnitin.com is 6700442, and the password is ‘science’.